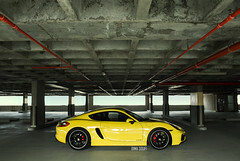 iPhone Cover, iPad Cover, Car Cover..Wait..What? This photo was shared by Flickr user StartTheDay. 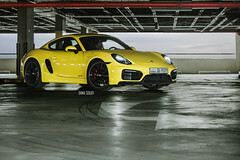 It was taken in Rome/Italy. I wonder how long it took to make this! 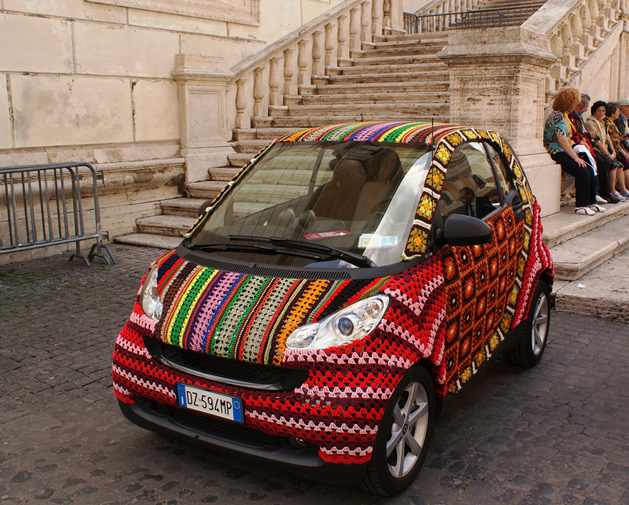 This entry was posted in Around the World, Automobiles, Creativity, Fun, Funny and tagged car, cover, Crochet, rome, smart. Bookmark the permalink. What Does This Bathtub Cover Remind You Of? 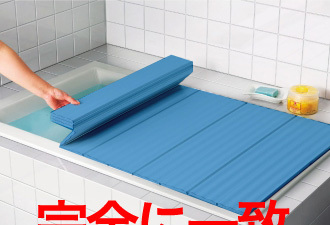 This entry was posted in Apple, Funny, Technology and tagged bath, cover, iPad2, japanese, magnetic, tub. Bookmark the permalink.